Action 3D Print offers full customized professional 3D designing, modeling and 3D printing. ​With FDM (fused deposition modeling) and SLA (stereolithography) 3D printers and expertise with the latest modeling software, including SolidWorks 2019, we can create prototypes and manufacture end-use products. Contact us today at info@action3Dprint.ca for more information or to request a quote to bring your vision to life! 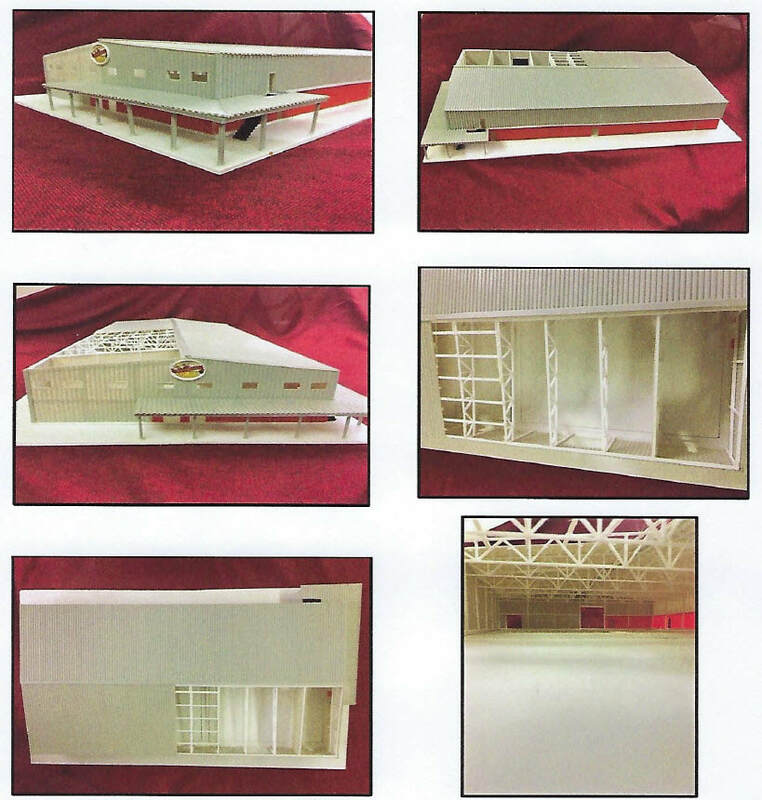 Bob & Faye White of Action 3D Print for the donation of an amazing 3D model of the new arena to enable us to showcase this project at various events and tradeshows in efforts to acquire additional sponsorship and donations in the near and extending future. Bob is a very talented designer with years of experience. He has a diverse range of 3D printing equipment and materials to work with. I would recommend this service to anyone looking for 3D modelling or 3D printing services in Calgary. ​The cookie cutter worked like a charm and the cake topper was a show stopper! Annika and Spencer were very very pleased and surprised at how beautiful it was. I am so glad you were able to complete it because it really made the cake! What Does Your Idea Look Like? ©2015 Country Gables Ltd. all rights reserved.